We rely almost entirely on donations to support the needs of our sisters and our mission in the Church of prayer and promoting devotion to the Passion of Christ. 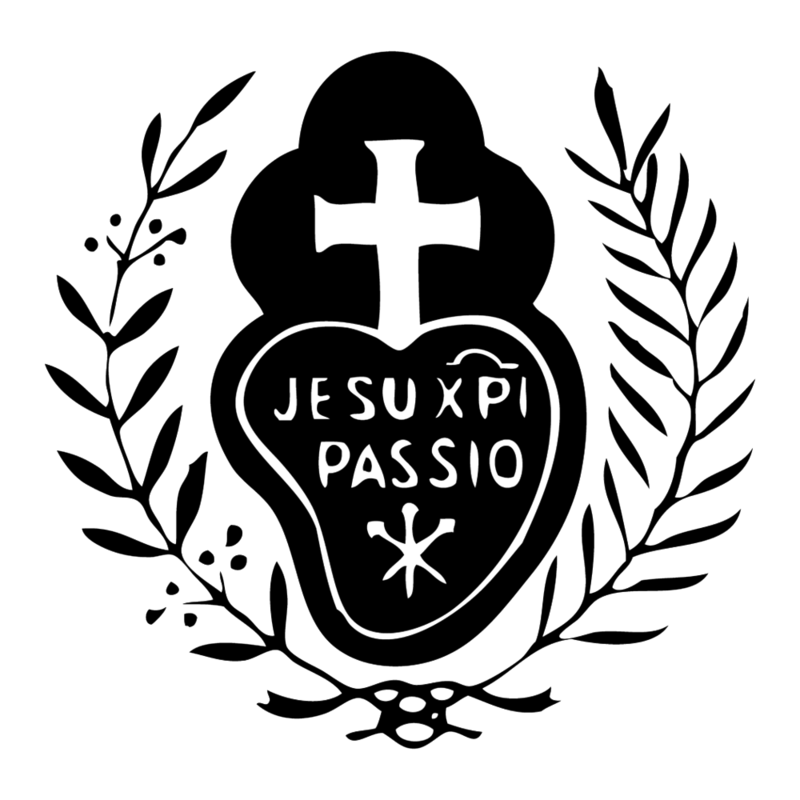 May God richly reward you for your generosity to the Passionist Nuns of St. Joseph Monastery! For a list of current needs for our monastery and guest house, click here. Or donate online by clicking the button below. You may make a one-time donation or set up a recurring monthly donation. A small processing fee will be deducted from your donation. This is a secure connection and all your information is protected.